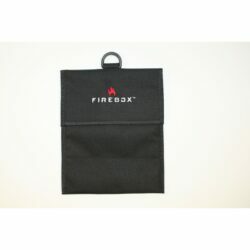 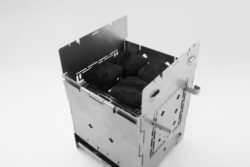 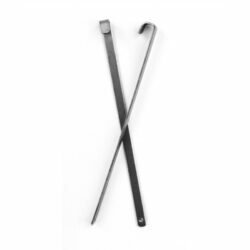 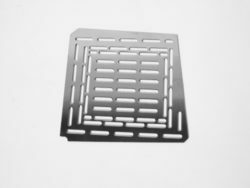 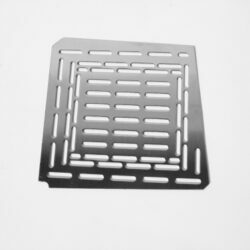 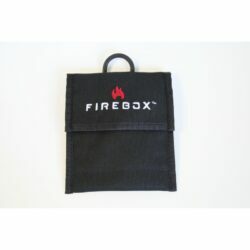 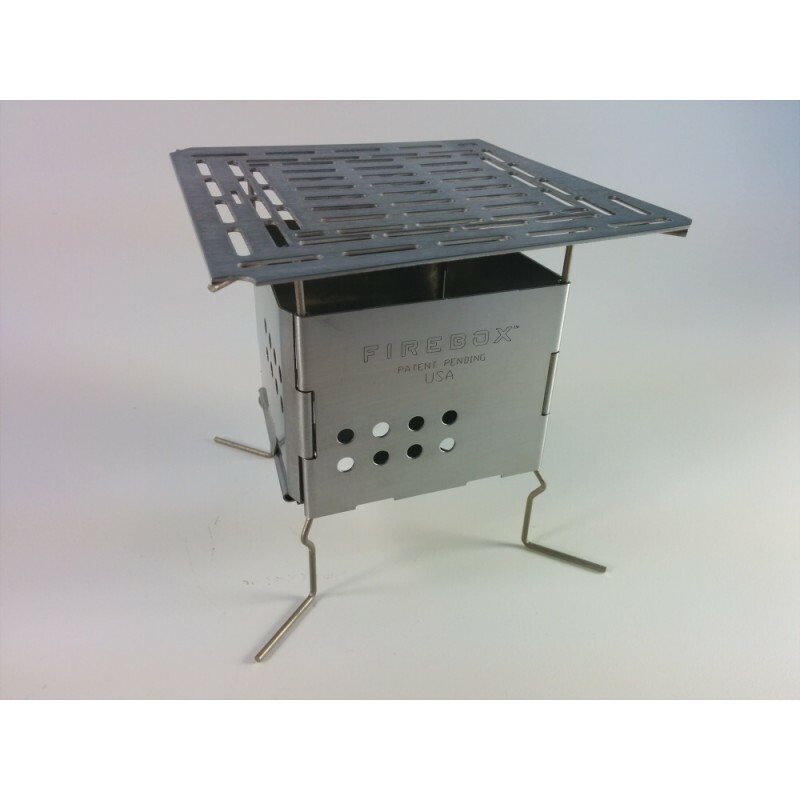 The Adjustable Fire Grate fits down into the Firebox resting on the Firesticks in a variety of height positions allowing you to raise the level of your fire closer to the Grill Plate, cook pot or fry pan. 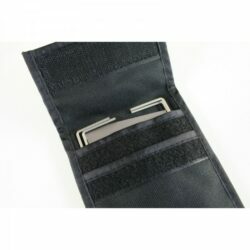 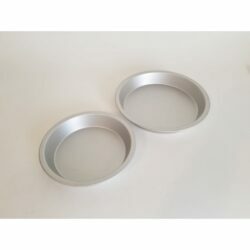 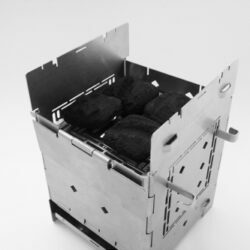 It is the perfect accessory for Grilling with Charcoal Briquettes or using the Firebox with wood pellets, allowing you to use less fuel yet maintain an effective cooking temperature for long durations (1 cup pellets lasts. 30 – 40 min). 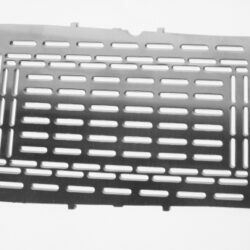 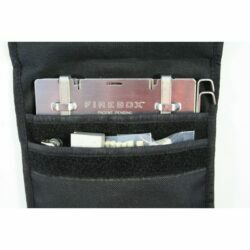 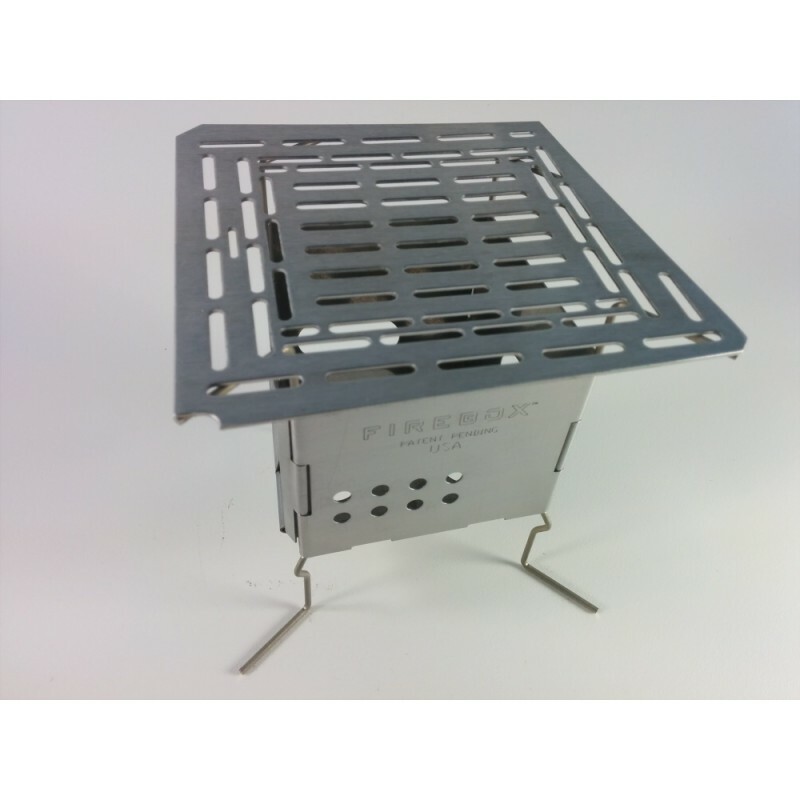 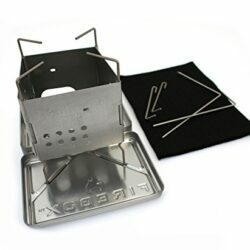 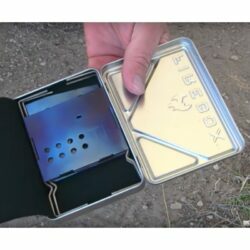 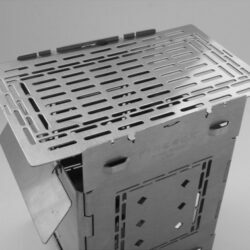 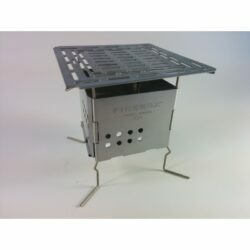 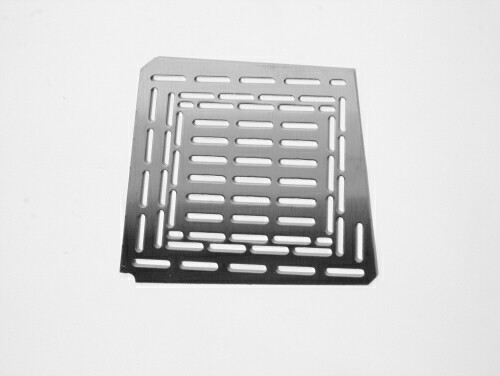 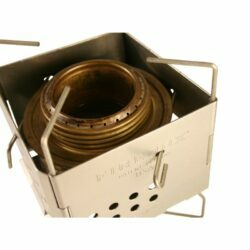 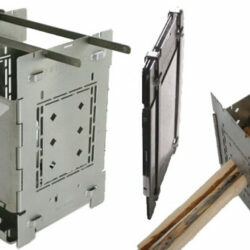 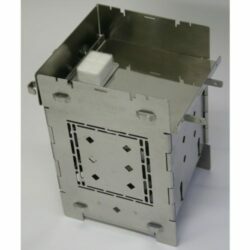 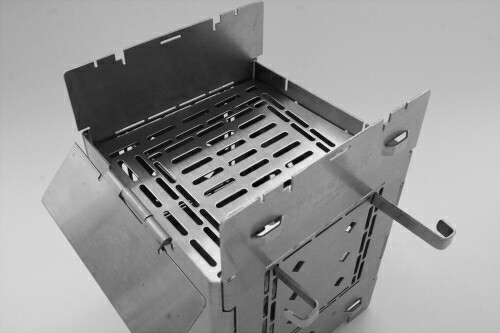 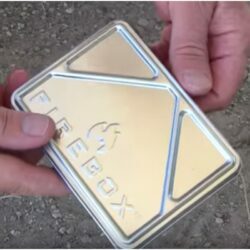 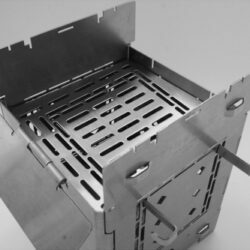 The Adjustable Fire Grate also works as a Grill Plate for the 3″ Folding Firebox Nano Ultralight Stove.